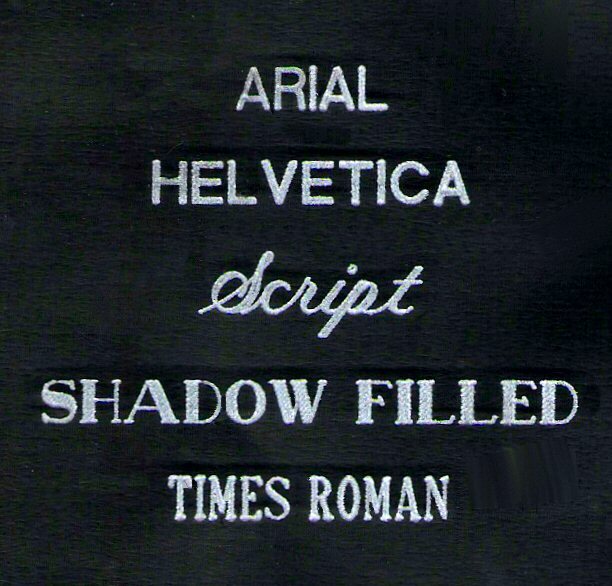 Name (phrase) you want etched? 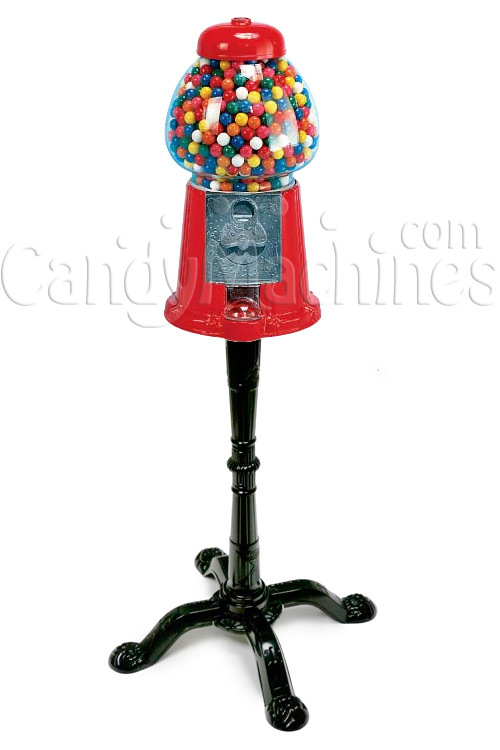 Customize any of our Carousel Gumball Machines pictured above with any name or phrase. 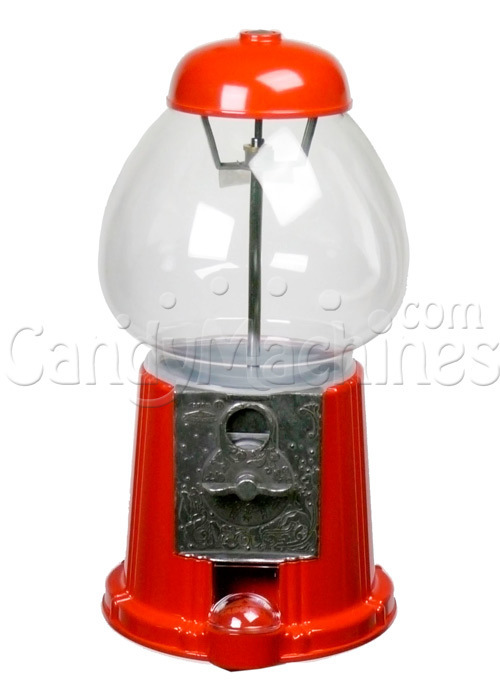 We're offering personalized etching on the following machines: Petite Carousel Gumball Machine - 9-inches, Junior Carousel Gumball Machine - 12-inches, King Carousel Gumball Machine, King Carousel Gumball Machine with Stand, and our Old Columbia Carousel Gumball Machine- 15-inches. 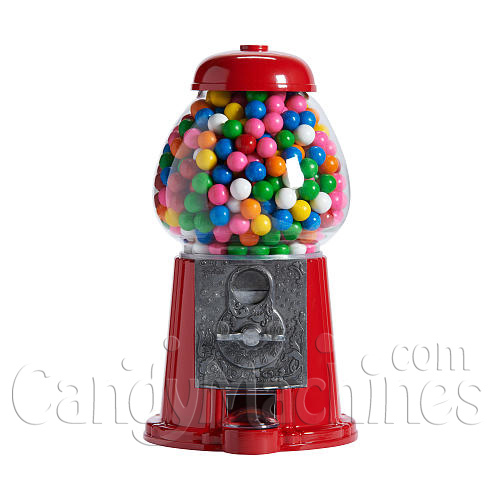 Our personalization is done by professionally and permanently etching your name into the glass globe of the gumball machine. 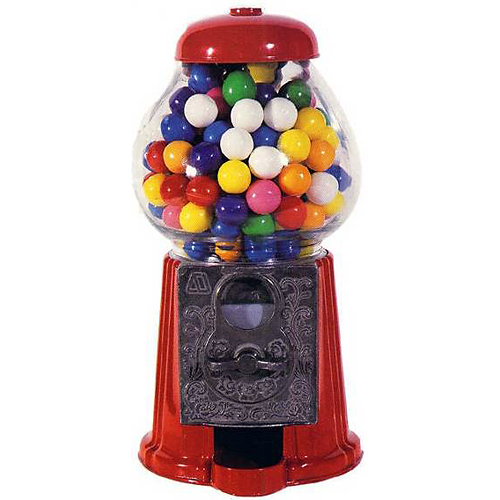 Each bank/machine takes pennies, nickels, dimes and quarters. 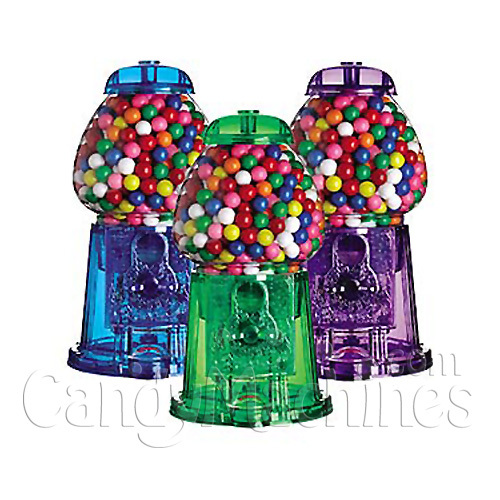 Or, they can be adjusted for free dispensing. (Q) How long does it take to complete the etching so my order can be shipped? (A) Please allow 2-4 days to complete the etching process. 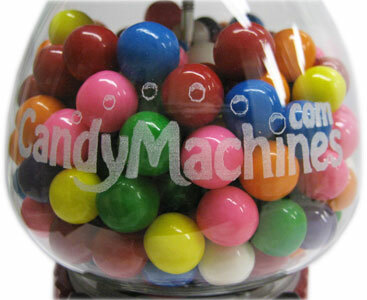 As soon as the etching is complete, we'll ship your order. If you have a rush order or shipping deadline, please call us and make special arrangements to ensure your deadlines are met.